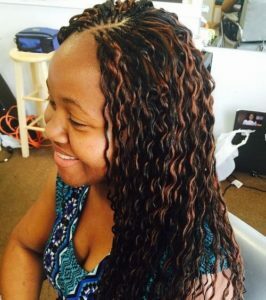 Add volume and length to your beautiful, natural tresses by installing tree braids. 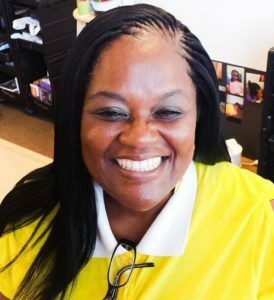 A protective style, tree braids are fabulous extensions to use to create gorgeous hairdos. 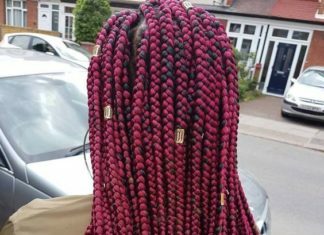 Here are 40 of the most happenin’ tree braids styles you can wear throughout the day and well into the night. Tightly-formed waves provide your gorgeous tresses with extra volume and depth. A neat side part emphasizes all your best facial features. Adding layers throughout this hairdo creates a more dimensional look. 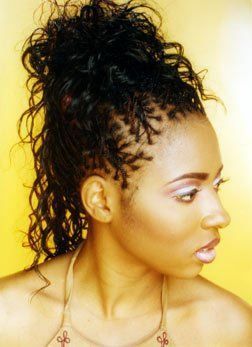 Braiding at the front of your head creates a beautiful look as your hair extends from the tree braids. Soft tresses cascade down your shoulders for a breathtaking style. Wear your hair straight or curled. Adding new colors to your tresses can create a whole new look through simple means. Highlights are great for trying new hues throughout your hair. Jazz up your hairdo with bold colors such as purple or pink. 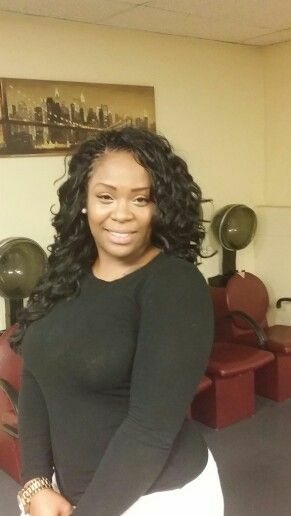 Keep your hair straight and sleek for an elegant look. 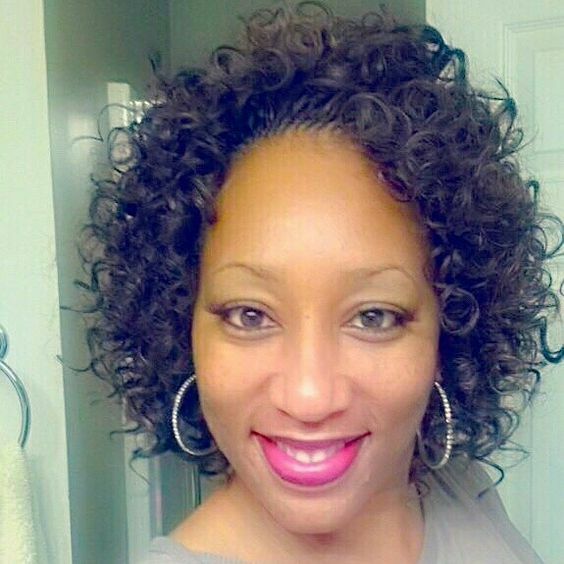 Let your natural looking tresses flow in the wind as you move throughout your amazing day. A simple, sophisticated style is conveyed as you pair this hairdo with gorgeous dresses. Side-swept curls are a glamorous look for any woman to wear. 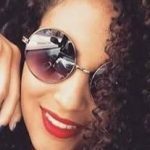 Soft curls around your face create a feminine look, and you are sure to feel like the queen you are. 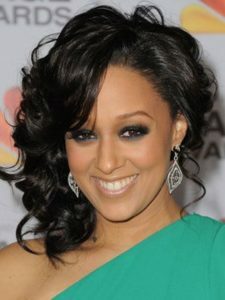 This is a great hairstyle for formal events or classy dinners. For women with thick tresses, add long, curly tree braids for an elegant style. As the curls glide down your shoulders, sophistication and grace exude as you accomplish your goals for the day. Business or formal attire pairs well with this look. 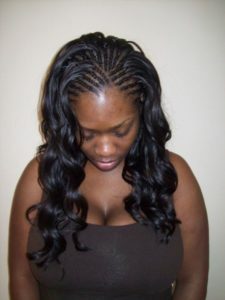 A cool, asymmetrical look is created as a deep side part is installed throughout your tree braids. 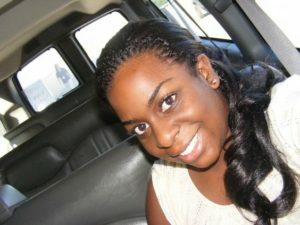 Natural looking tresses are one of the best characteristics of trees braids. 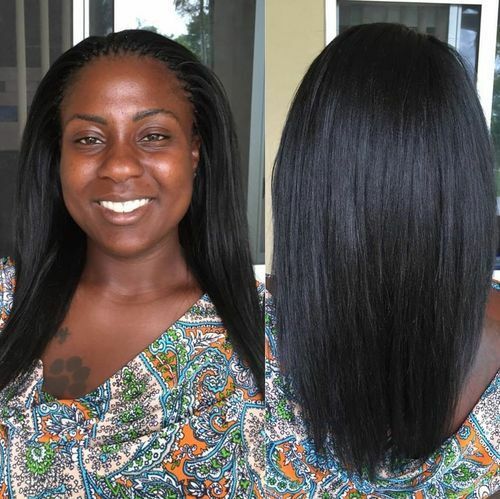 Turn heads when you don this beautiful style. Adding a simple accessory, such as a headband, can create a chic style. 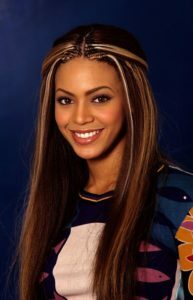 Spice up your hairdo with a bold or intricately designed headband. Match your headband with your outfit to showcase your wonderful sense of fashion. An ultra-chic up-do is crafted with lovely curls while accentuating your neckline. 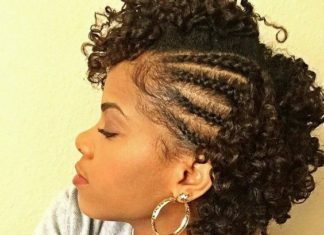 A Mohawk inspired up-do has braids in neat rows across the back of your head. Curls cascade down your forehead for a sophisticated look. 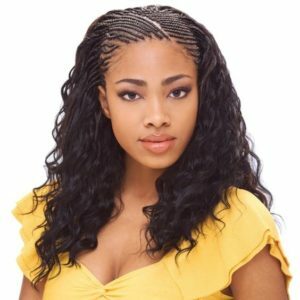 For a unique hairdo, have your tree braids designed in a diagonal pattern atop your head. A distinct look is carefully crafted to showcase your amazing style. 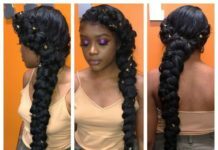 Be unique and design a braiding pattern to match your style. 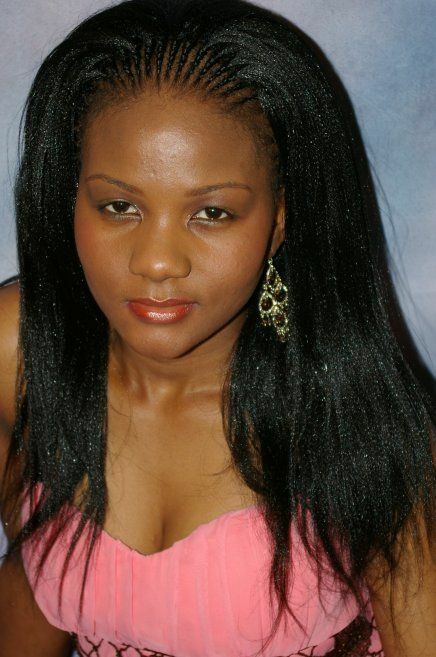 Sleek tree braids are a classic style that provides you with versatility in crafting hairdos. 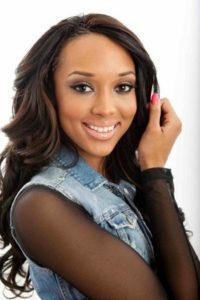 Long, smooth tresses can naturally flow and move during the day. This sleek, sophisticated look is perfect for classy cocktail parties. Craft long wavy tresses throughout your tree braids for a hairdo that will never go out of style. Luscious locks showcase your brilliant sense of fashion as you wear gorgeous attire to fancy events. Adding a unique color to your tree braids can add more depth, dimension, and volume to your tresses. Burgundy is a neat hue to don for those who are willing to add a darker color to their hair. A classic hairstyle to wear is a low ponytail. 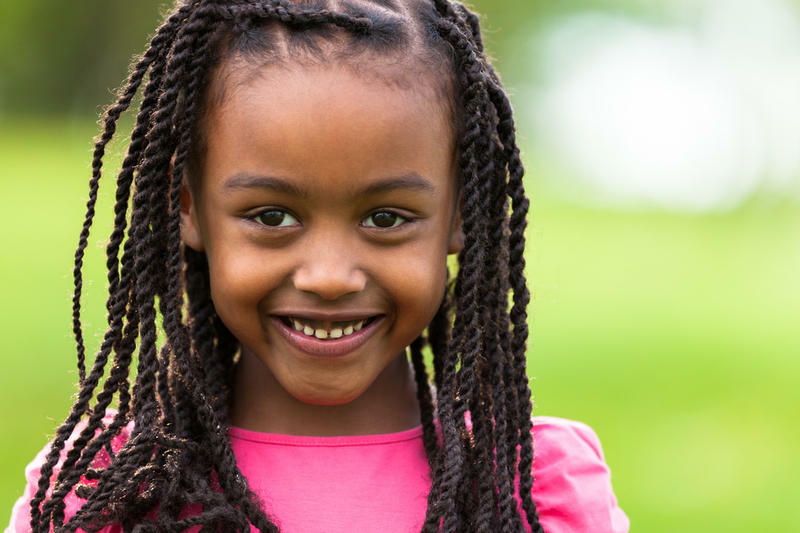 When paired with tree braids, a natural look is created. 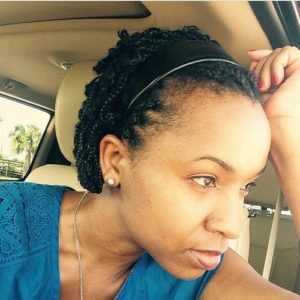 For a cute, spunky style, a low ponytail is perfect. Create tree braids right above your ears for a sleek, polished look to don for classy events. Add a trendy bouffant to create an ultra-chic look paired with an innovative textured braiding pattern. 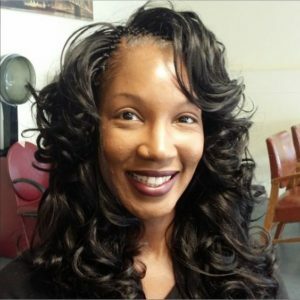 Silky curls are a great style to combine with tree braids. The texture of your curls is smooth and free flowing. Create gorgeous up-dos or let the curls cascade down your shoulders. Sweep your tree braids to one side to create a gorgeous waterfall effect with your tresses. A waterfall down-do is a brilliant way to showcase a simple, classy style. 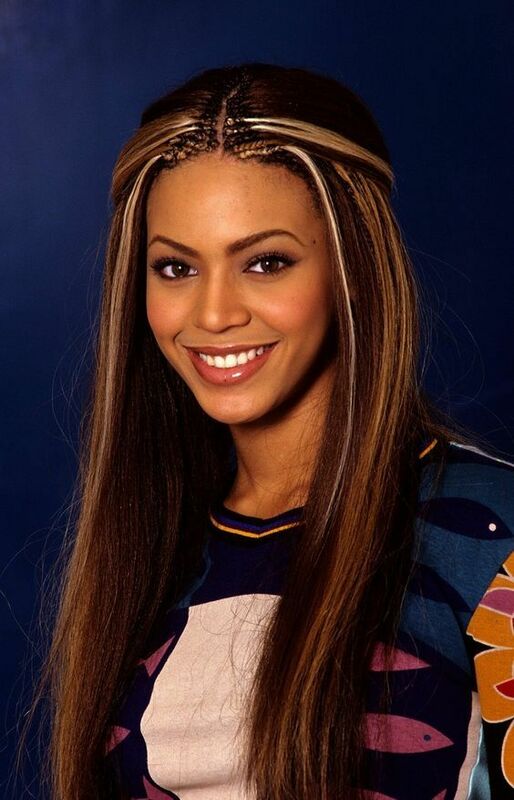 A retro style is created when you combine tree braids with a center part. 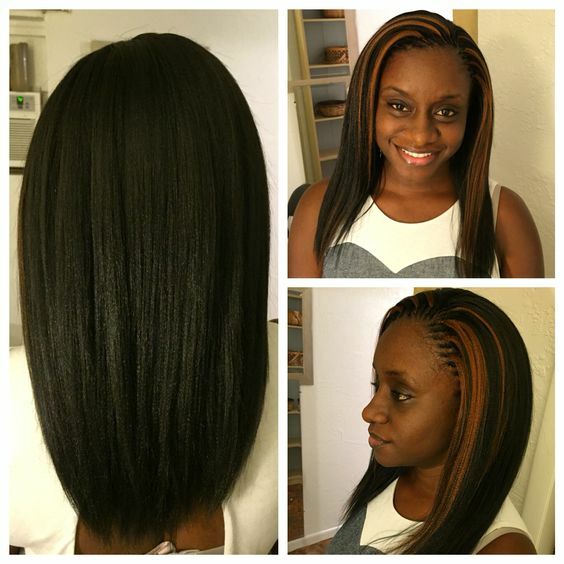 A symmetrical, hip look is created when you add a center part to your beautiful hairstyle. Put a little pep in your step as you don tree braids paired with bouncy curls. 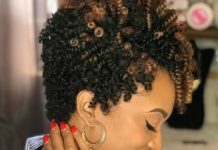 The movement and texture provided by the curls is sure to make people smile. Walk confidently wherever you go. Wear your tresses down past your waist for an ultra-sleek look. 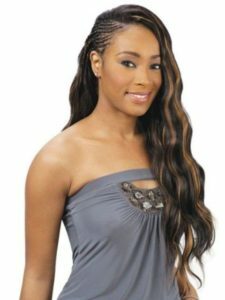 Long, straight tree braids are an excellent style to don for any occasion you attend. 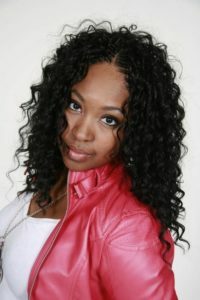 Layers styled into your tree braids adds more volume and texture to your gorgeous tresses. Hip flipped ends create a cool, spunky vibe. As you attend classy dinners, this hairstyle is sure to receive compliments. Crafting tree braids into a high bun creates a sophisticated look. 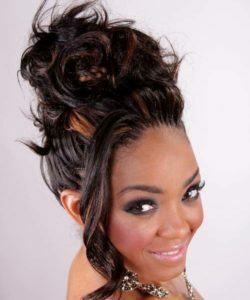 Wear this marvelous up-do to formal events or a night on the town with your friends. 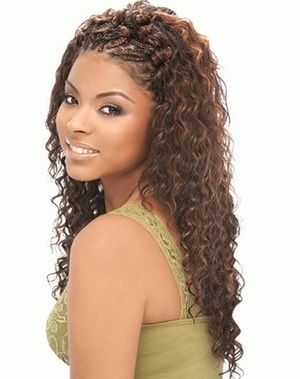 Perfectly sculpted waves throughout lengthy tree braids create a beautiful cascading look. A distinct side part is neat and fresh. 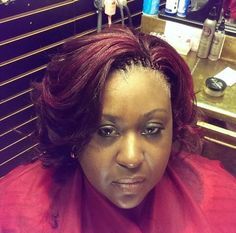 Add highlights for a cool contrasting hairstyle. Add shades of blonde to your tresses to create a sophisticated style. 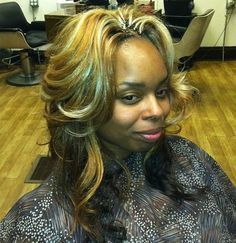 Combine dark and light blonde colors to add texture, depth, and dimension to your tree braids. Pull your wavy locks into a cool half up-do that can be worn to the office or a fun gathering with your friends. A textured half up-do is beautiful and pleasant to wear. 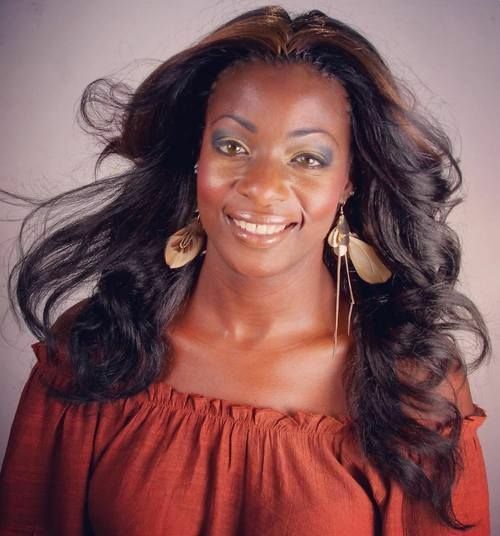 Incorporate thickness and volume into your hairstyle with long, wavy tresses that last for weeks on end. Voluminous hair can require little maintenance as you allow your tresses to freely grow. 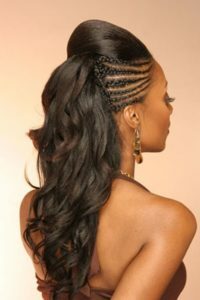 Luxurious waves cascade down your back and caress your shoulders as you don this beautiful hairstyle. 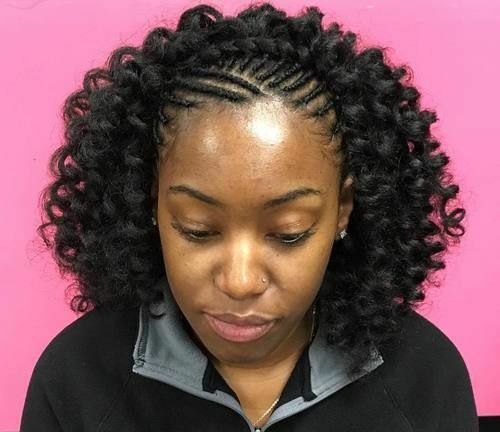 A side part is crafted with tree braids while adding an asymmetrical look. Let your beauty shine. A shorter hairstyle is cute, fun, and sophisticated. 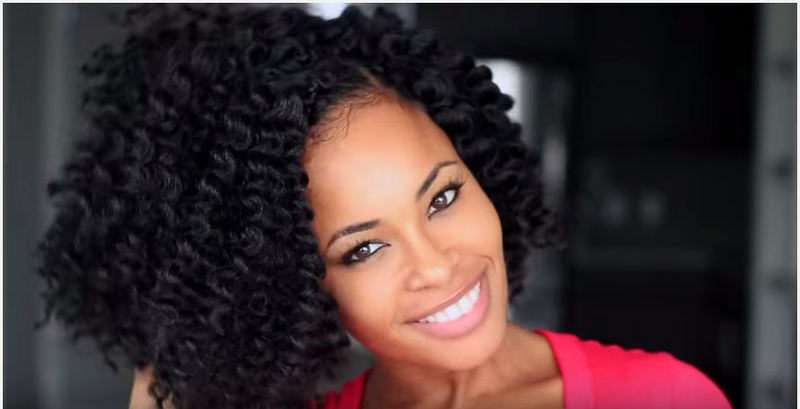 Short, curly tree braids are an excellent style to wear to the office, family dinners, or the hip-happenin’ club. 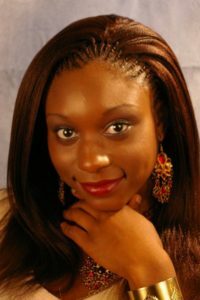 Have cornrow tree braids crafted into your natural hair and extensions installed for a creative look. Let your gorgeous sense of style shine through an intricate hairdo. The versatility of tree braids allows them to be crafted into a classy up-do. For the formal events you attend, this up-do exudes dignity as well as grace. 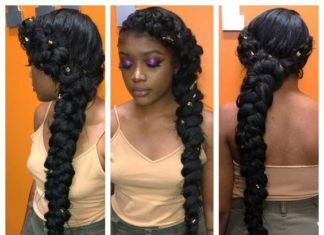 Long tree braids create a neat, sophisticated style to match any outfit you wear. 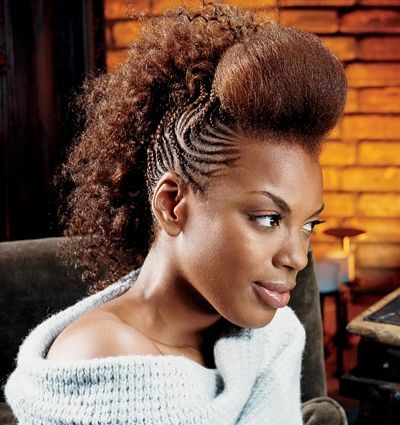 Style your tree braids with cool, simple waves for a beautiful look. Swooped bangs create an elegant, classy hairstyle that can be worn to the office or a night of dancing at cool clubs. Craft your tresses into hip looks to match your unique fashion sense. 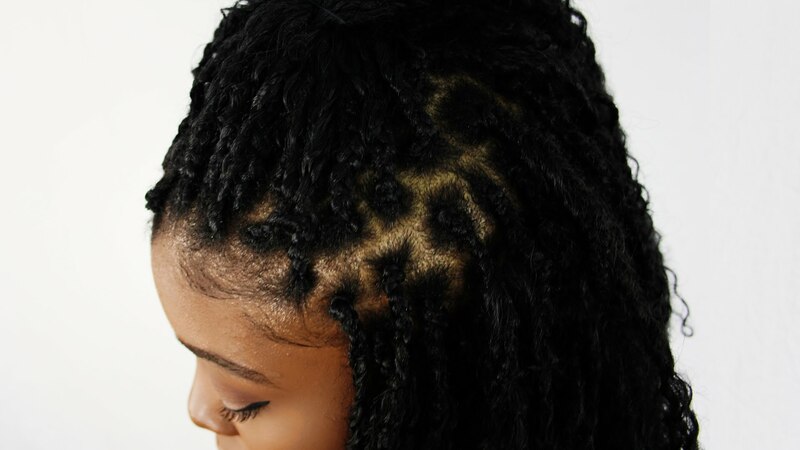 Intricate designs are crafted into these tree braids atop your head. 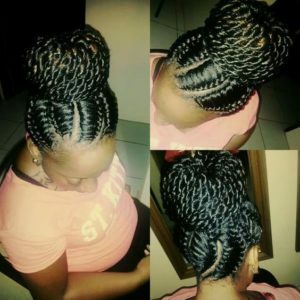 Braids can be crafted into unique, elaborate designs to go along with your distinct style. 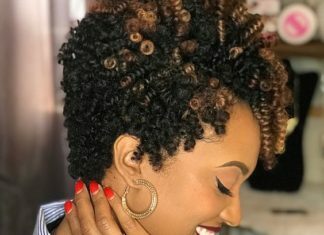 Springy curls have tight spirals throughout for a super cool effect. Texture, movement, and volume are added to your tresses when you don these lovely curls. Add a beautiful shade of caramel to your tree braids for an ultra-chic look. 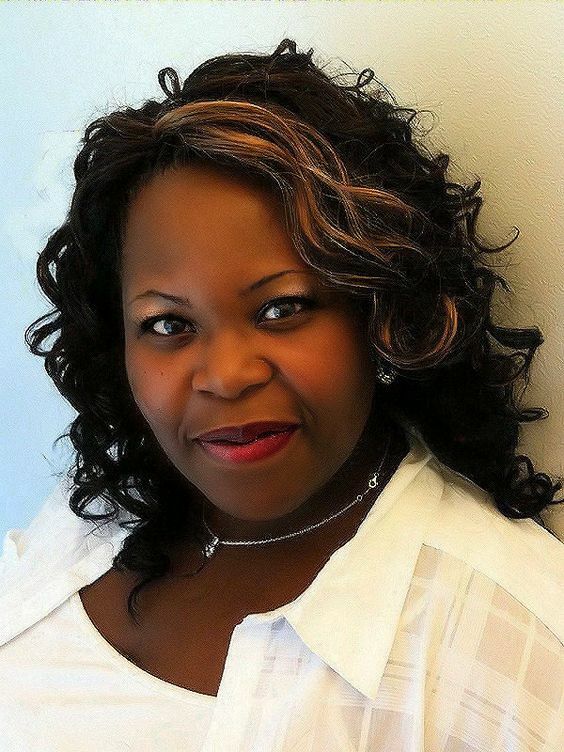 Caramel is a subtle color to add to your tresses. 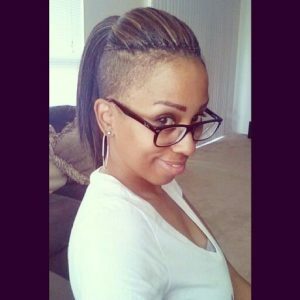 Simple stylin’ techniques create gorgeous hairdos. Kick it old school with a hairstyle reminiscent of the 90’s vibe. A simple, yet chic hairdo is crafted through an effortless style. 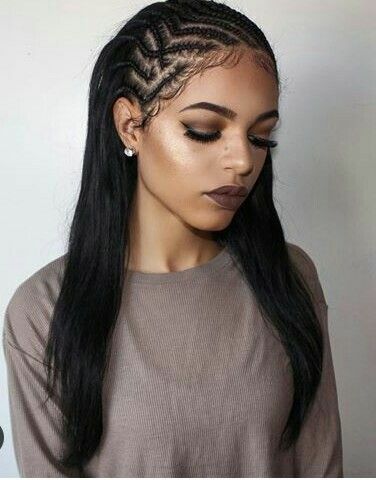 For a modern look with edge, don tree braids paired with shaved sides. Your tresses can be fashioned into a ponytail or Mohawk. 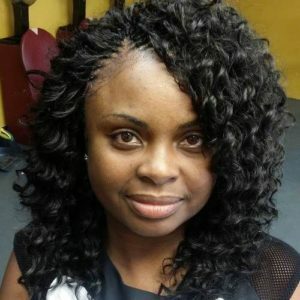 Dare to wear a unique hairstyle that matches your amazing personality. Have tree braids crafted onto one side of your head and let your wavy tresses glide down your shoulders. A beautiful style is created with highlights, texture, and movement. 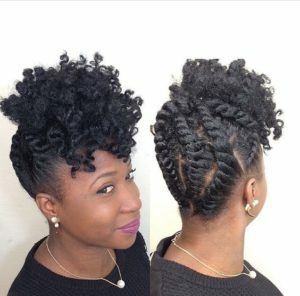 A Mohawk combined with tree braids creates a unique, edgy style. 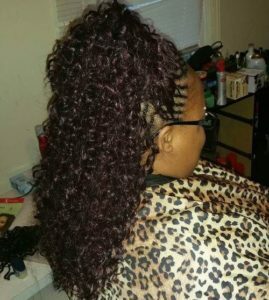 Braids are designed on the sides of your head while a Mohawk stands on top. 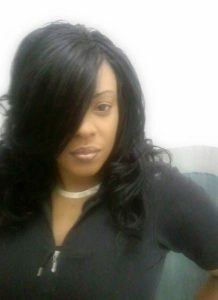 A bold look is skillfully crafted with your tresses. Let your uniqueness shine through your hairdo. An elegant up-do is created with tree braids for the sophisticated dinner parties you attend. A messy high bun is crafted while waves cascade down throughout your tresses. You will be the epitome of class as you enjoy fine cuisine during the night.